On Monday and Tuesday, October 23-24, 2017, NAC will collaborate with ShowEast to bring you in depth programming with a focus on the food and beverage, restaurant equipment, and kitchen and bar design in the industry. The program will be led by NAC Director of Education and Malco Theatre’s Senior Vice President, Larry Etter. The event will begin around 12 noon on Monday and 11am on Tuesday and will run consecutively. This session will kick off the presentations with a 20 minute review of historical data outlining the buying habits of this next generation of consumers. Explore the latest trends in Retail & Premium concessions items that will enhance the theatre experience for cinema patrons universally. This session focuses on Cineplanet’s success in implementing promotional items for their circuit. Cineplanet went from 0 promotions to increasing revenues exponentially by activating premium and retail items. Discover a direct means to understand the value of every item in the foodservice department; from soup to nuts, from people to popcorn, the best concession managers need to learn the cash value of every bit of inventory under their direction. This session will explore the future of kitchen design while pointing out important factors for functionality and flow for the highest operational efficiencies. This session will give examples of how coordinating a change in space and equipment will increase the revenue streams with bigger menus and adult beverages. Tom Blanch, National Accounts Manager of Sierra Nevada Brewing Co. will host the session The Impact of Craft Beers in Cinemas. Learn about the concise means to produce the 3 P’s – a Purpose, a Plan and a Payoff – for any concession promotion in cinemas. 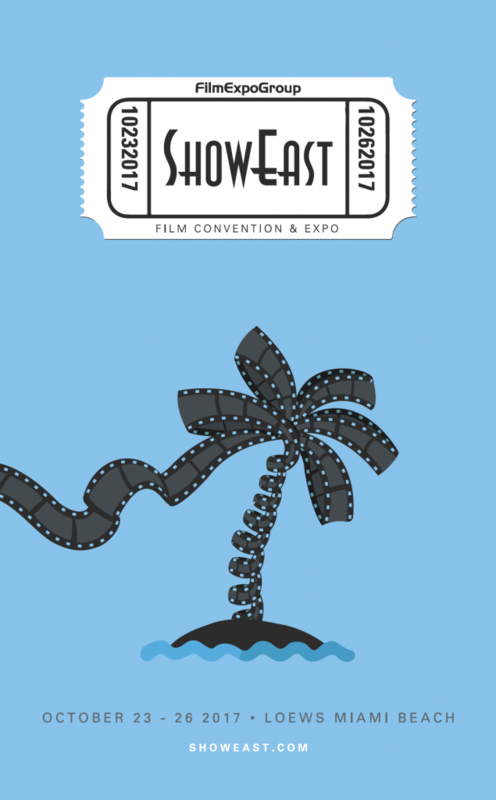 ShowEast is slated for October 23-26, 2017 at Loews Miami Beach Hotel in Miami Florida.